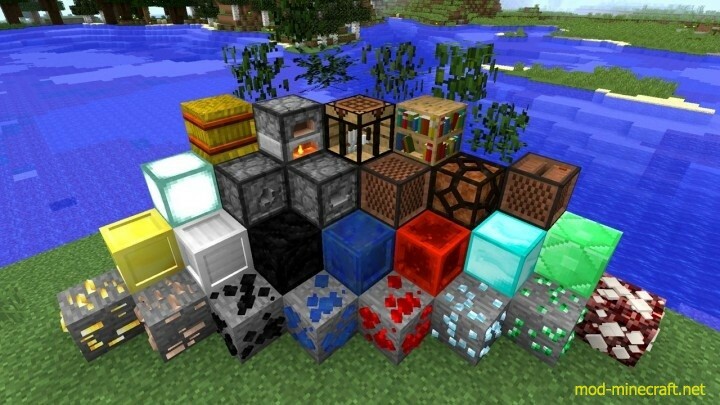 Model Basalt pack works with the default Minecraft resource pack. 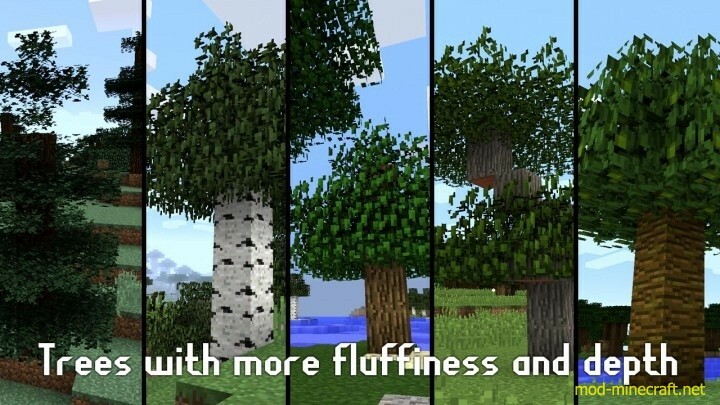 It also works with texture-packs that display they support this pack. 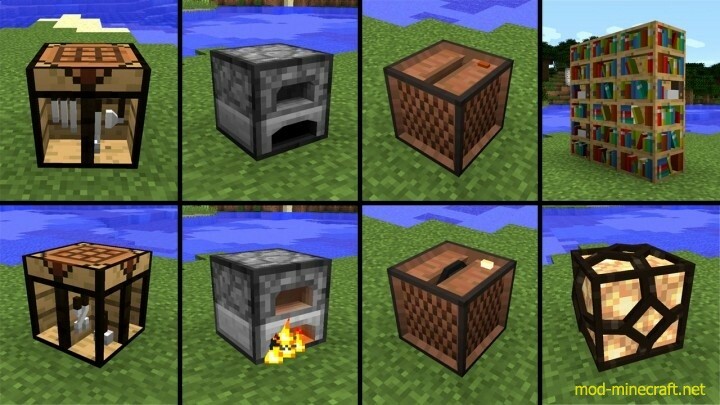 If you use it with a texture pack that doesn’t support this, most of the models in this pack will be shown with the default Minecraft look. This is a lite version of Model Basalt. It is without the intensive brick-type blocks. This pack works well with Model Oak. Simply move both to the active resource-pack list in Minecraft. 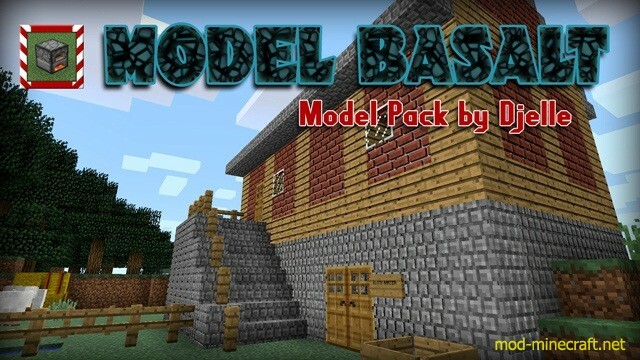 Download Model Basalt Resource Pack.